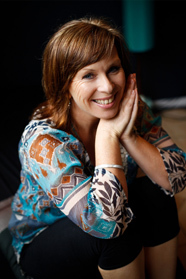 Feminine Spirit products are created with love to support your health, happiness + destiny…. If you have any questions in relation to what is the right product for you ~ click here. 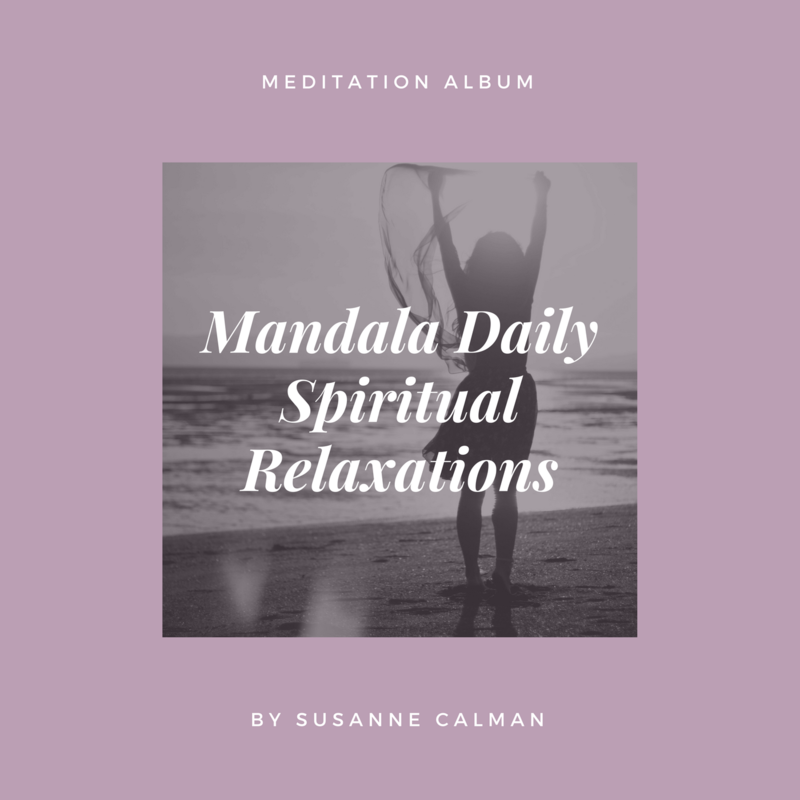 “As seen in Australian Yoga Journal” A powerful healing and transformational CD with 7 guided relaxations inspired by Deepak Chopra’s spiritual intention of each day. The number one yoga pose for fertility is….relaxation! That’s right laying down + doing nothing. 6 tracks created to support you on your fertility journey with grace + ease. Created for those who attend weekly yoga classes but desire greater support with their fertility wellness. 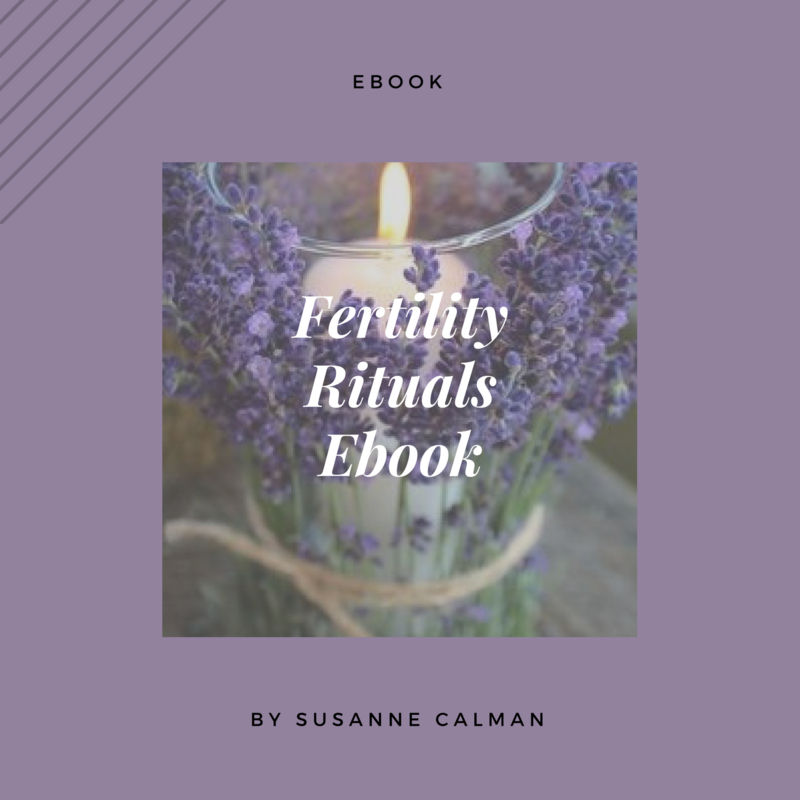 Now in the comfort of your own home you can my practical and spiritual wisdom concerning fertility at your fingertips. 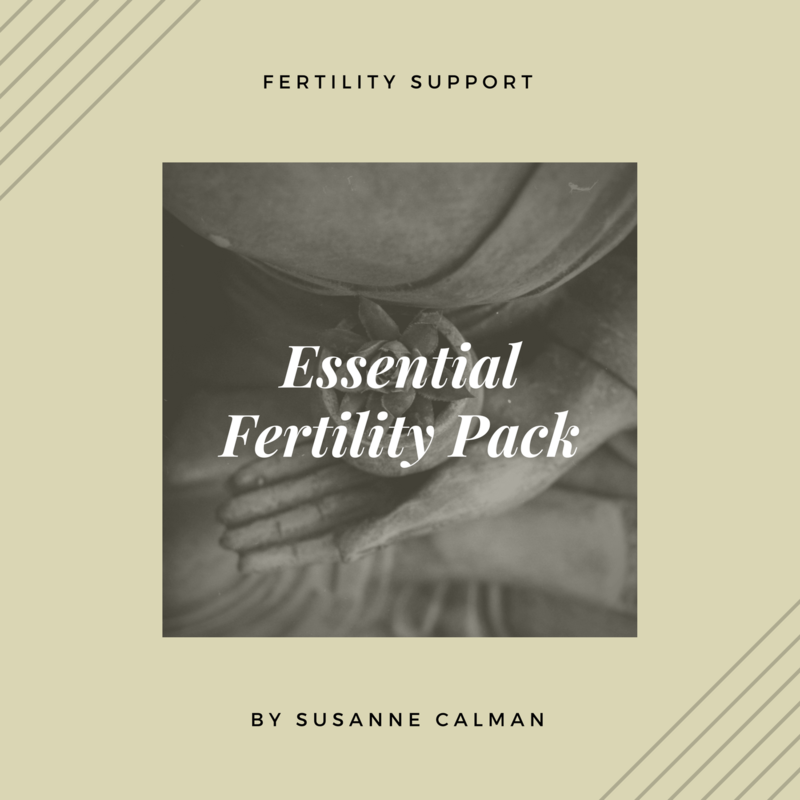 Essential Fertility is a fusion of everything that I believe will support you on your fertility journey. I receive a channeled message guiding me with what essence I need to create. Drawing upon ancient wisdom, spiritual intention and intuition to support the creation. 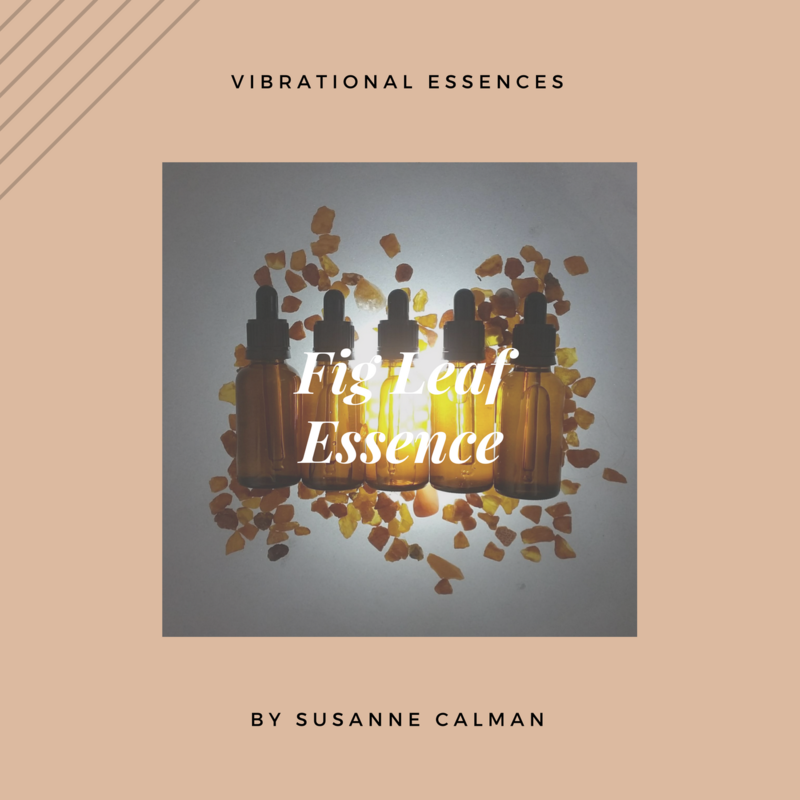 Blessed with Reiki, luna rays, botanical ingredients, crystal infusions and quartz sound bowls all create alchemy in a bottle. The Alchemical Elixrs + Essences are created and birthed with the moon. No two blends are the same as each blend has it’s own channeled message. The alchemy takes place in it’s own sweet time and I do not rush the process. An insight sheet is included so you can discover the magical journey of your essence and how it will support you. I personally highlight what the priority is for you with your blend. 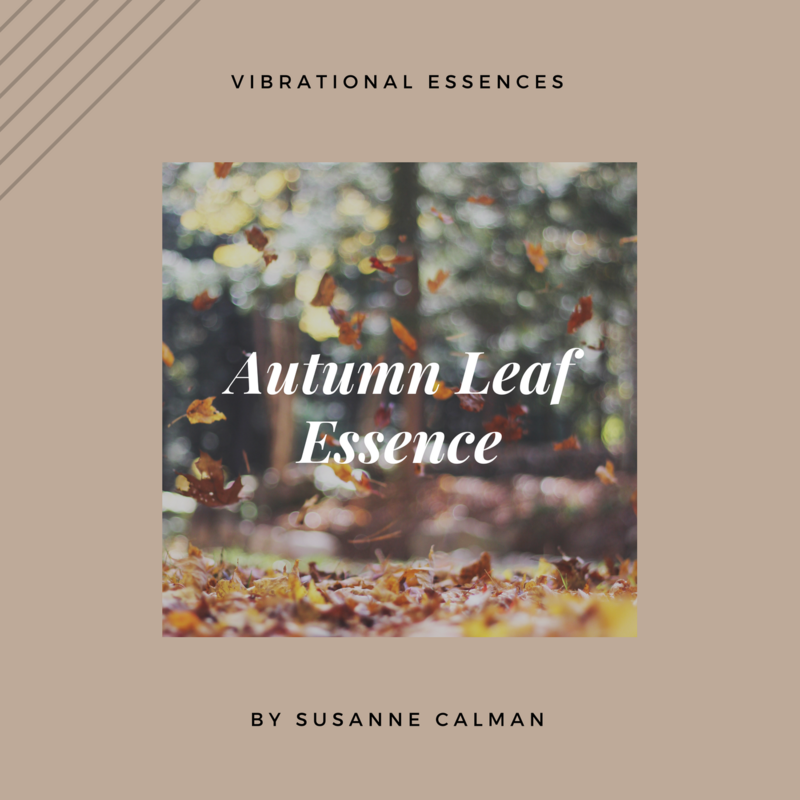 This powerful essence works on an energetic level as you shed you will sense the inner release and you will experience expansion, anchoring, growth, presence and being more present. And a new cycle will evolve within divine timing. 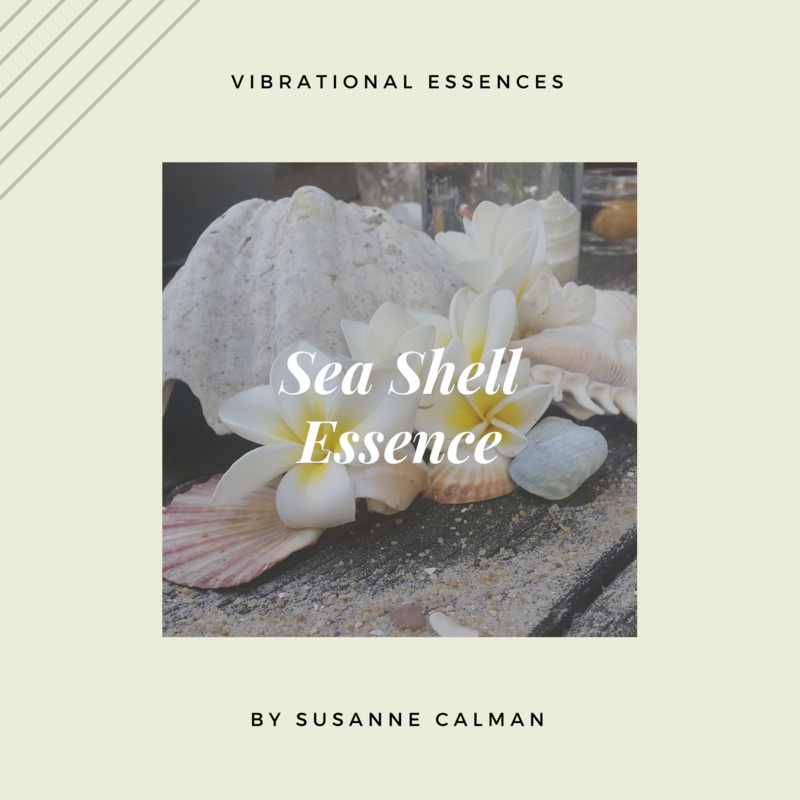 Sea Shell Essence inspired by Mother Ocean infused with reiki, crystals, herbs, sound, nature, moonbeams, sunlight and Reiki. The blend is unique and is not repeated offering a progressive energetic healing that moves with you. 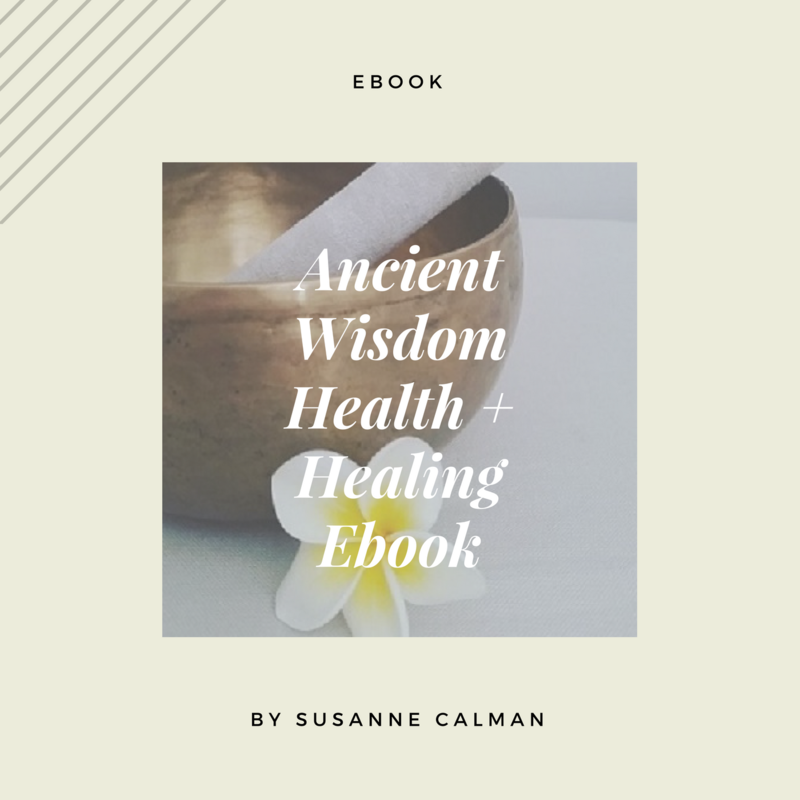 Sea Shell may bring healing for you and past generations. Shame shuts us down, out + off from our power, truth, creativity, joy, love, light, self-expression, passion, laughter, dreams and soul goals. It’s time to heal this soul loss. A refreshing essence to re-align you to your birthright. 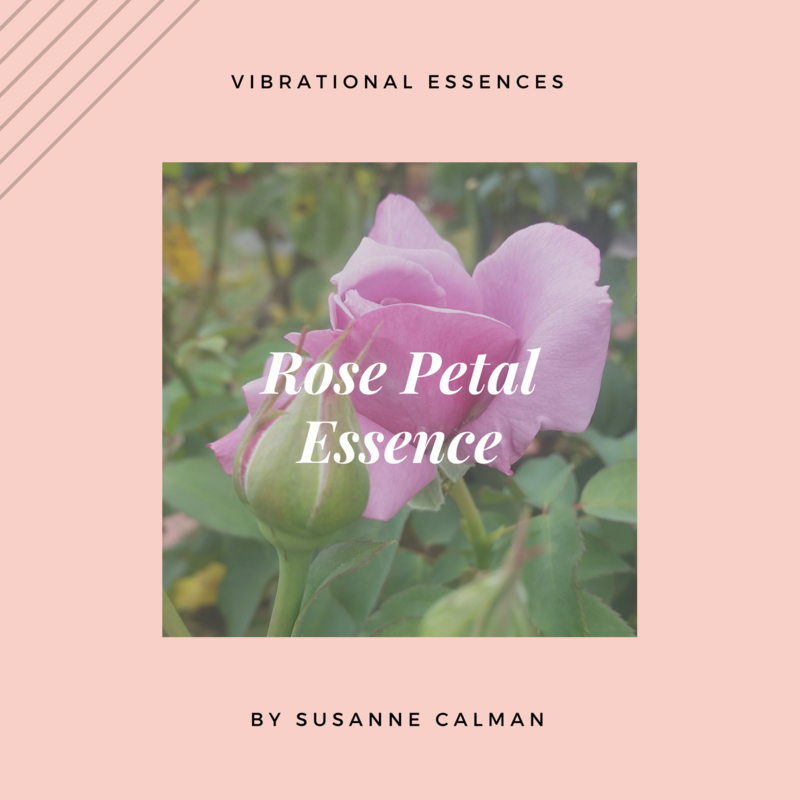 Rose Petal Essence creates deep heart healing so that your light may shine and create a sweeter song of the heart. I was guided to capture raindrops as ‘tears from heaven’ to create an anxiety essence to support you in daily life. Desert offers soul alignment so you can re-capture your creativity, passion + joy. Drawing upon the ancient energy of the sacred lands of Mbantua, Watarrka, Uluru + Kata Tjuta to create magic. The I AM essence will help to align your intention and energy for the new day ahead. This is quite literally Reiki in a bottle! If you feel that the product is not a right fit for you then Feminine Spirit will pay it backwards (less fees incurred) and on your honour + karma I would ask that you pay it forwards by donating it to a charity, op shop, friend or family member who you know may benefit. NO refunds from the PDF’s because I have absolute faith you will love them! 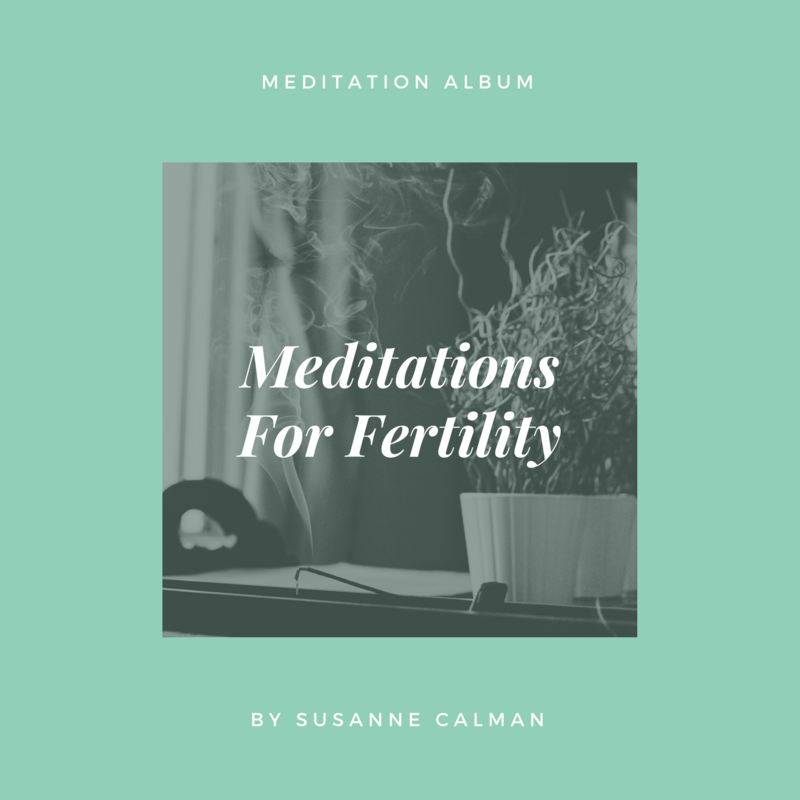 Do you have a digtal version of the Meditations for Fertility? In the process of getting this all done now.